Capsule hotels, once thought the domain of overworked underpaid Japanese salarymen, have exploded across Asia. Creative designs for small sleeping spaces have attracted a broad spectrum of customers from young creatives to high-end business travelers. 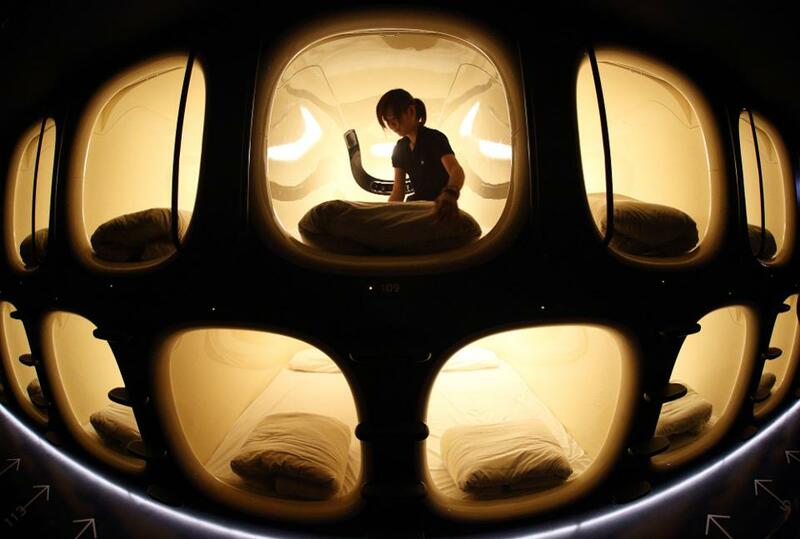 Source: Asia’s Booming Pod Hotel Market Projected To Reach $226M — Why Are Travelers Downsizing?